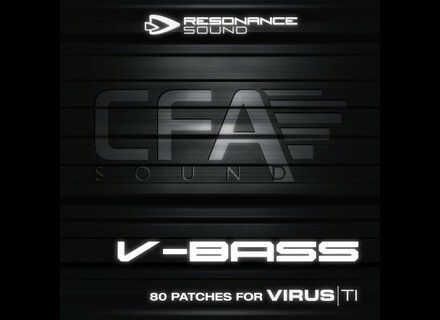 V Bass, Bass Sample from CFA-Sound. 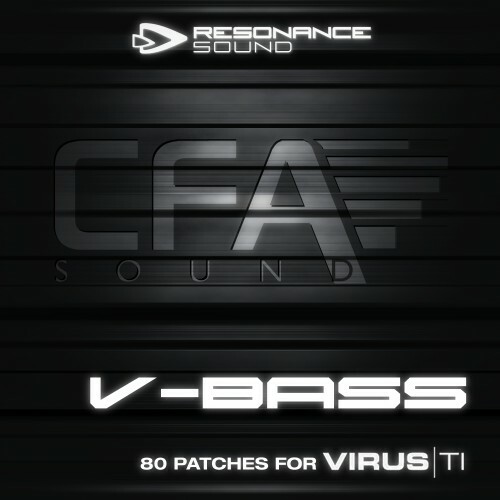 According to CFA-Sound, the collection features "aggressive dirty electro sounds, percussive and massive bassline tools completed with wild sequences and thrilling guitar sounds." Orange Tree Evolution Electric Guitar Strawberry Orange Tree Samples has released a new version ofEvolution Electric Guitar Strawberry, a sample library for Kontakt. Time+Space Virtual Drumming Bundle Toontrack’s European distributor Time+Space has teamed up with Roland to give you the chance to win a virtual drumming bundle. Tone2 Drums! for ElectraX Tone2 Audiosoftware have released Drums!, a new soundset for their ElectraX synth.